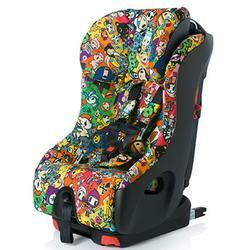 Clek foonf Convertible Seats - Free Shipping! Automotive Safety Innovation. Now For Your Child. One of the most effective innovations in automotive safety is the crumple zone, the area of the vehicle that is designed to deform and crumple in a collision. The crumple zone absorbs energy in an impact, preventing it from being transmitted to the occupants. 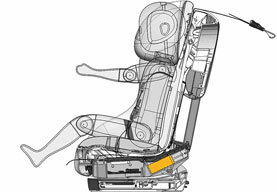 Much like the crumple zones that protect us in the cars we drive, the crumple zone system integrated into every Foonf child seat protects your child. Foonf is rated up to 45 lbs. 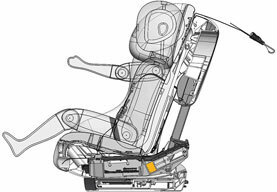 when installed rear-facing and engineered to protect in side-impact collision. Featuring Clek’s signature Rigid-LATCH installation and a narrow width profile, Foonf actually makes a parent’s job easier. 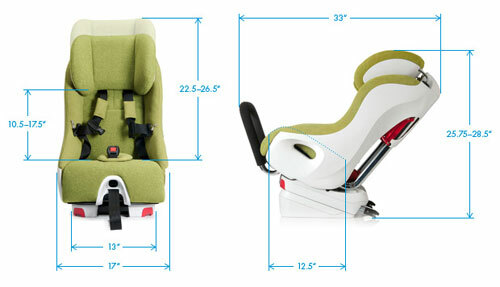 Keeps harnesses open to make taking your child in and out easier. Foonf boasts a narrow width — under 17 inches at its widest point and 13 inches at the base — making 3-across seating possible. Permanent protection against stains, moisture and bacteria. The only thing this fabric doesnt resist is easy cleaning. Fabrics are removable too. 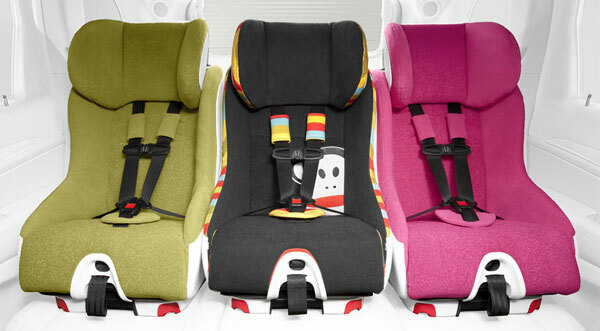 *Drift is the only Foonf edition that is NOT tailored with Crypton Super Fabrics. Drift is a sporty edition constructed of automotive, anti-bacterial fabric without a moisture barrier.